If you are a handyman or at least call yourself one that is a title that needs to be treated with respect. 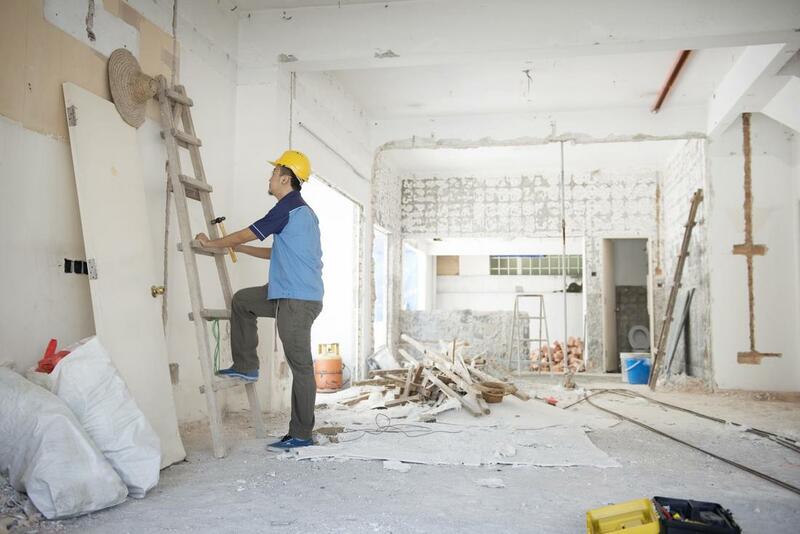 Handymen are people that are able to help out in a wide variety of practices. So, for the most part, you are not going to hear many no’s come out of a handyman’s mouth. Some companies and individual contractors though have not learned to respect the trade in our opinion. That is why we decided to call ourselves the Athens True Handyman company! If you need things fixed around your home or business you don’t want people that are going to put up more excuses than solutions. That may actually be a practice that they use to try and cheat you out of more money!